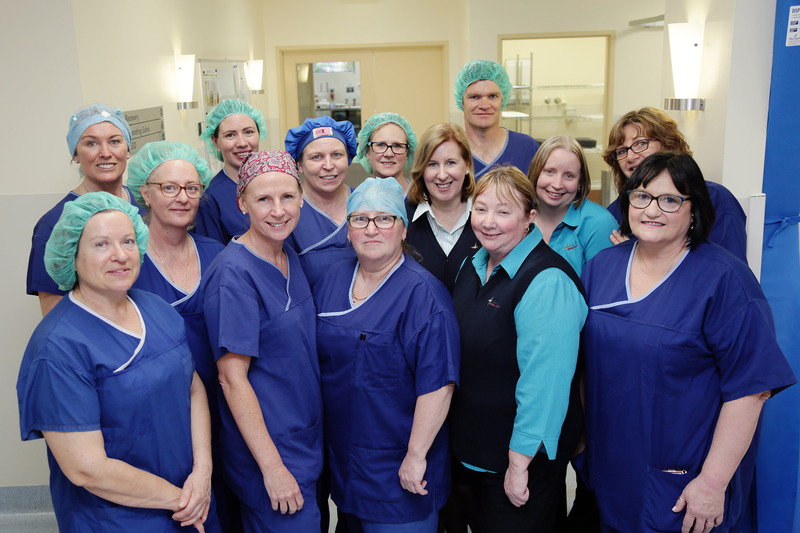 Stawell has one of the best surgery facilities in country Victoria. The variety of surgical services offered include: general surgery, gastroenterology, orthopedic, ophthalmology, urology, gynaecology and ear, nose and throat. 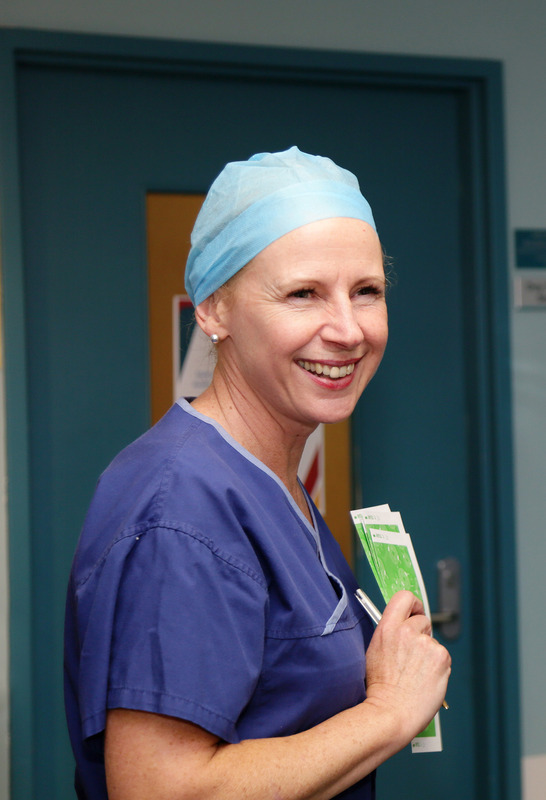 If referred for surgery at Stawell Regional Health your doctor will arrange for staff from the Pre-Admission Clinic to contact you before you have your elective surgery. If you are having a joint replacement a time will also be made to see other staff that will be involved in your care. Staff will provide you with details about your surgery, your stay in hospital, what to expect after your surgery and when you go home. It is a good opportunity for you to ask any questions you may have before your surgery. You will need to return any paperwork you have been sent before your surgery. This is so we know we have the most current information about your health. 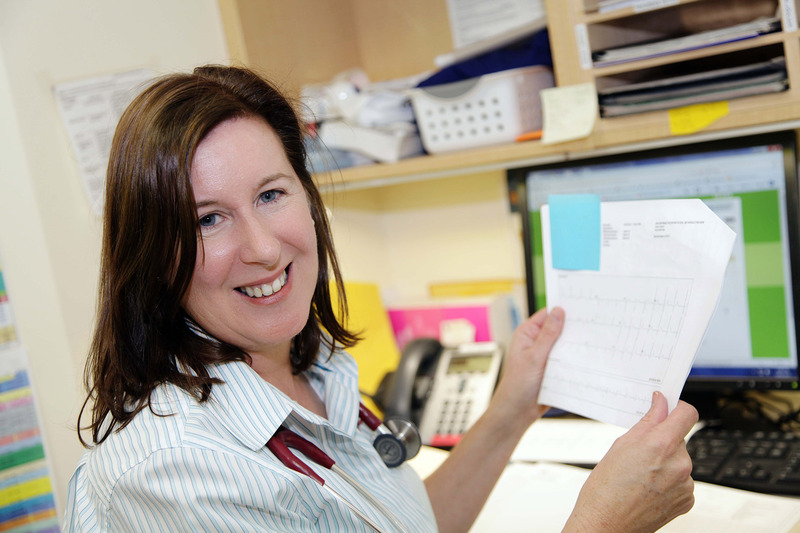 The Clinic Coordinator can be contacted on 5358 8569 from Monday to Friday, 8.30am to 5.00pm. Stawell has some of the best surgery facilities for treatment of people from all over Victoria. For local people this means there is no need to travel and they may return home sooner. Day surgery procedures we offer include ENT (ear, nose, throat) Orthopaedic (bone), Urology (bladder) Gynaecology (women’s), Ophthalmic (eyes), Gastro enteric (stomach and bowel) and other general surgery. Our staff stay with our patients through the day of their surgery. This starts at admission where information is provided on what to expect on the day of surgery, and what to expect their recovery to be like. Day stay patients are contacted by a nurse within 24-hours of discharge to answer any questions about their recovery and ongoing care.